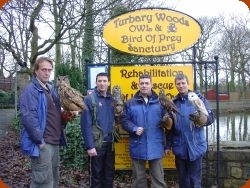 Galleriies: Turbary Woods, Owl & Bird of Prey Sanctuary is based in Preston, Lancashire. 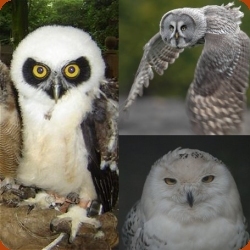 Our Galleries contain lots of images of our Owls, Hawks, Eagles and other Birds of Prey. 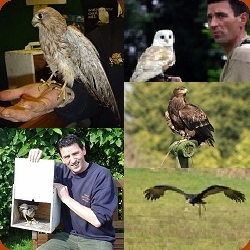 Images of some of our rescued and captive bred owls and birds of prey. 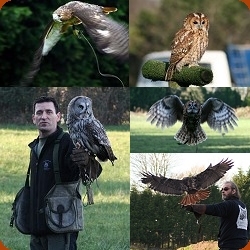 More of Our Owls and Hawks. Photographs in this gallery are courtesy of John Lenehan. 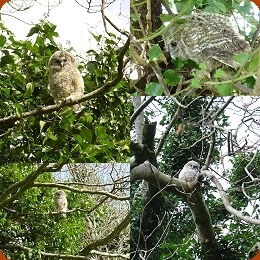 Rescue Owls: Images of some of the birds we have recued. 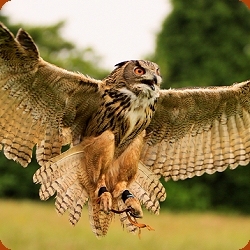 Here you will find pictures and comments on the developement of our Owl and Bird of prey Santuary. Michael Heald is a photographer who works for Fully Illustrated. 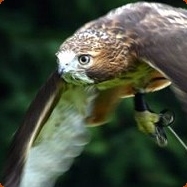 Photographs in this gallery are copyright ©2008 Michael Heald. 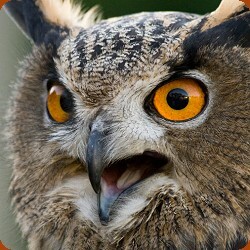 Close up photographs of our Owls and Hawks. 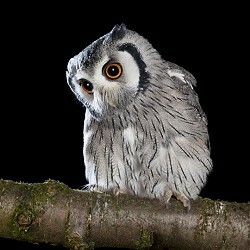 Michael Heald is a photographer who works for Fully Illustrated. 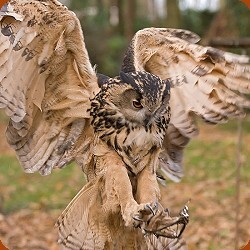 Lance Cunningham Photo gallery of Turbary Woods Owl and Bird of Prey Sanctuary birds. Photographs in this gallery are copyright ©2009 Lance Cunningham. 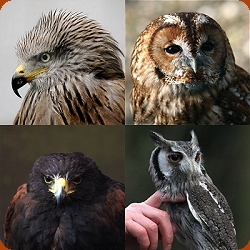 Some more stunning photographs of our Owls, Hawks and Eagles. 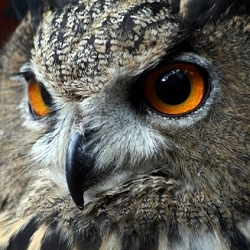 A gallery of pictures of the Owls and Hawks at Turbary Woods Owl and Bird Of Prey Sanctuary taken by Danny Weiss. 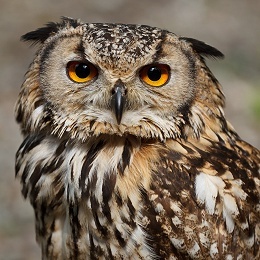 John McGibbon photo gallery of owls and hawks from Turbary Woods Owl and Bird of Prey Sanctuary Preston. All Images Copyright John McGibbon. 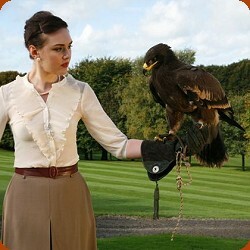 Uclan Photo Shoot: The UCLAN photo gallery is a series of pictures from fashion promotion course at University of Central Lancashire featuring Stella the Steppe Eagle from Turbary Woods Owl and Bird of Prey Sanctuary. 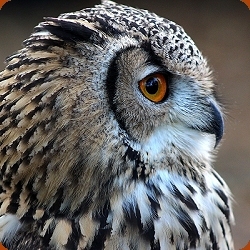 Ryewolfs Photo gallery of Turbary Woods Owl and Bird of Prey Sanctuary birds. Photographs in this gallery are copyright ©2014 Ryewolf. 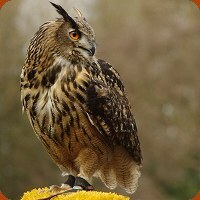 A gallery of pictures of the Owls and Hawks at Turbary Woods Owl and Bird Of Prey Sanctuary taken by David Toase. All images are copyright David Toase.